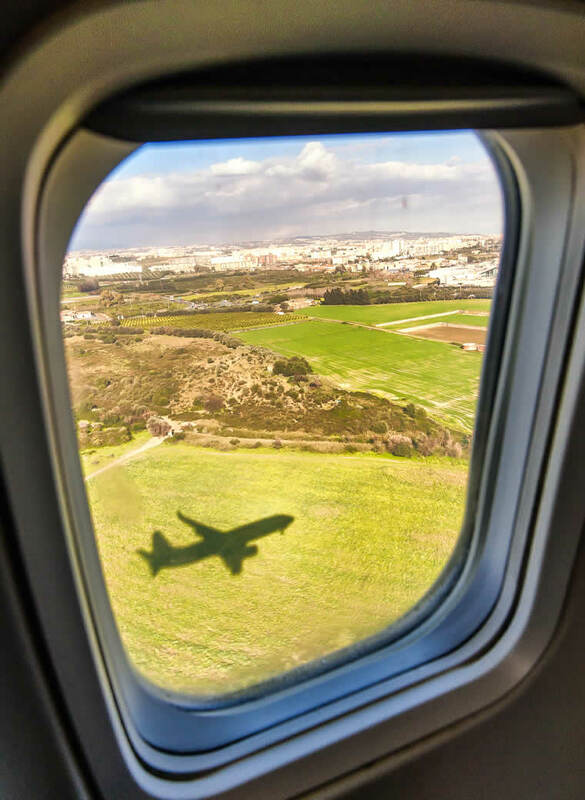 Whether it’s the pleasure of a family vacation, a fruitful meeting with new business partners or the hope of changing your life, with us you’ll be flying in the right direction. People who are competent and caring in their work are the real added value: at Albastar members of staff maintain a professional attitude at all times, are committed to others and always have a smile on their face on board and on the ground. For us, all passengers are special and we dedicate our utmost care and attention to each and every one of them. Sometimes a simple gesture can make a big difference, perhaps a smile or just keeping a careful eye, this special attention, which is a must on board our flights, will make all our passengers feel welcome, like a member of the family. Are you planning a trip with your children? Would you like to fly with your pets? Are you planning to travel with a disabled passenger? Do you have special needs? At Albastar we are committed to satisfying your every need, to ensure you have a comfortable and safe journey. We value your peace of mind, so this is why we wish to give you useful information so that you can better organise your trip with us. or fill in the form with your requests. Excluding Italian public holidays. The telephone number is not a premium rate number.